BreadTalk is a distinctive, award-winning Singapore brand that has gained international appeal. It is renowned for the way it has revolutionised the culture of bread consumption with its visually appealing and creative products. BreadTalk has earned both industry and consumer recognition for its brand efforts. Its international brand accolades include its success at the prestigious World Retail Awards in 2014 in Paris; and clinching its first win at London-based World Branding Awards for ‘’Brand of the Year’’ in the Bakery Category in 2015. Other wins include consecutive accolades in the ‘’Five Star Diamond Brand Award’’ by the World Brand Laboratory in Shanghai; and it was voted by consumers as their ‘’Top Brand’’ for Franchise and Bakery categories by the Influential Brands Awards in Singapore from 2013 to 2015. 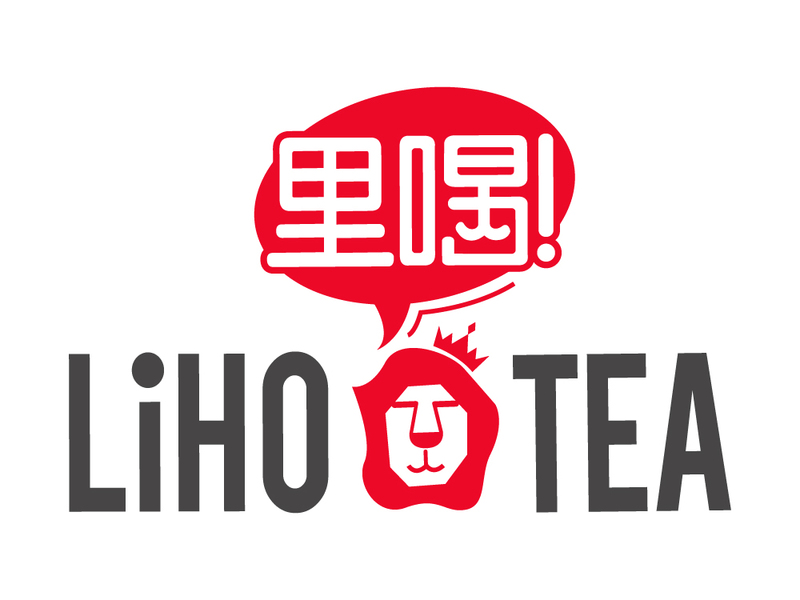 LiHO 哩喝 is Singapore's largest freshly brewed milk tea brand. All our teas and beverages are brewed daily onsite, at all LiHO outlets. As a homegrown Singapore brand, our aim is to grow the tea drinking culture. We aim to have over 80 stores in Singapore. At Kotobuki we believe that there is no such thing as the best, only better. We can only better ourselves each day. It is this passion for continuous improvement, embodied in the world-renowned Kaizen principle that has helped us remain at the forefront of Japanese Restaurants in Singapore for over 32 years. 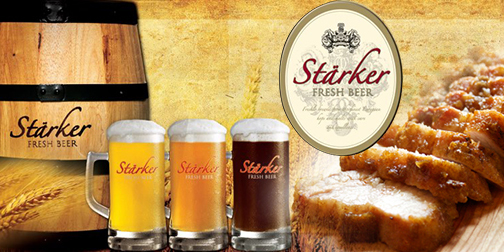 Derived from the German word that means 'stronger', Starker literally revives an old World style of beer drinking, offering you a strong, unrivalled taste of truly fresh beer that many beer connoisseurs have missed for generations. Brewed for a shelf-life of only 7 days and served straight from the keg, Starker is best consumed at 3°Celsius for your maximum pleasure. Beer so cool and taste so revitalising, let the ‘fresh’ experience begin right away. Currently we have 5 choices to choose from: Lager, Aromatic, Dunkel, Lychee and Charcoal. Not forgetting our Signature dishes such as mouth-watering ever-crunchy Pork Knuckle and titillating seasoned Pork Belly, etc. Be it a light lunch or a hearty dinner, there will surely be a sandwich, salad or wrap to satisfy your appetite at Subway. Made with freshly baked bread and a wide variety of fresh toppings and select sauces – just the way you want it, and right before your eyes – choose from old-world favorite BMT to classic Tuna to exotic Chicken Teriyaki. Eating light is easy, whether choosing a sandwich that has less than 6 grams of fat or making a meal out of a salad, for our friendly Sandwich Artists will be glad to help with recommendations. Expecting a party or corporate event? Our giant subs and platters are perfect for any occasion. Not forgetting our meal lunch boxes that can be ordered in advance for takeaways. More than just a restaurant, ThaiExpress is a destination for you to dine in a relaxed yet contemporary ambience with no strict rules on decorum, still enjoy fantastically authentic Thai cuisine at very reasonable prices. You may convene with friends, share, dine and enjoy the experience of Thai indigenous spices, good food and great service. The Chinese Restaurant serves Northeastern Chinese Food. Our 3 main specialities are 徒手海鲜 （Bare Hands Seafood), 麻辣小龙虾 (Mala Crawfish), 东北烧烤 （Northeastern BBQ Skewers). Other dishes include the popular 麻辣香锅 (Mala Hotpot), 烤鱼(Grilled Fish) and many others. Helmed by former Shangri-la Hotel Chef Khaled Elelimi, Pistachio Middle Eastern & Mediterranean Grill offers popular classic dishes with a contemporary twist, lunch and dinner. At Pistachio, we make our food from scratch and serve it fresh. 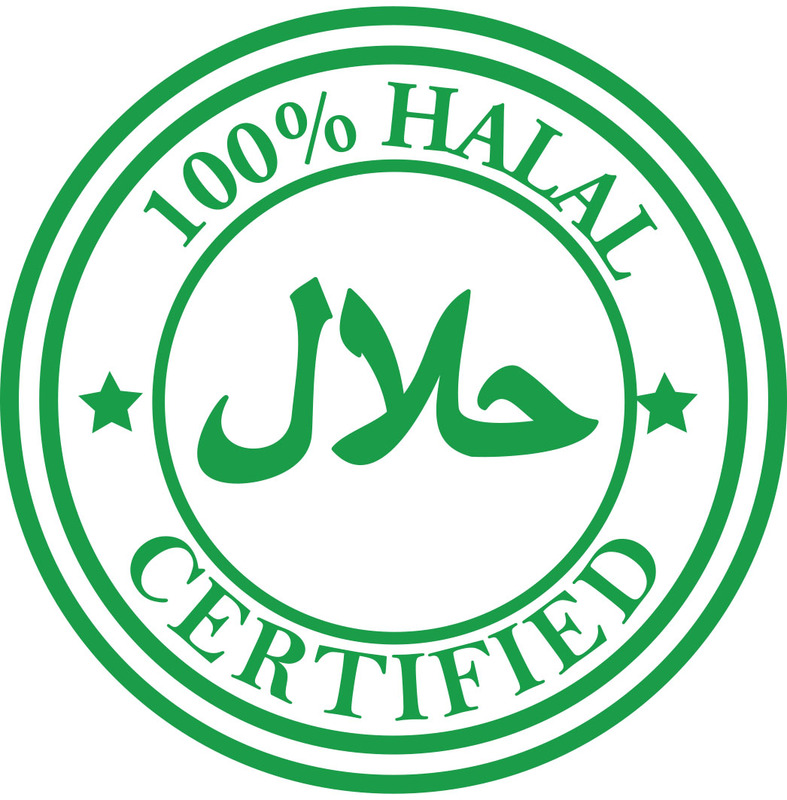 Diners can expect popular dishes from regions such as Lebanon, Greece, Turkey, Morocco, Spain, and Italy. No trans fats or artificial ingredients will be used in the cooking. Noodle Thai Thai Kitchen opened up 2nd outlets on Zhongshan Mall, and serves Thai Noodle Bowls and Rice at affordable price. We serve our Noodles in a modern presentation do not compromising on the ingredients and we insist using quality Thai imported ingredient. 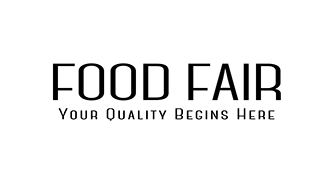 The casual and contemporary ambiance of European bistros inspired Food Fair to infuse these characteristics with the local food courts that we are more accustomed to, resulting in a new dining experience where quality begins here. 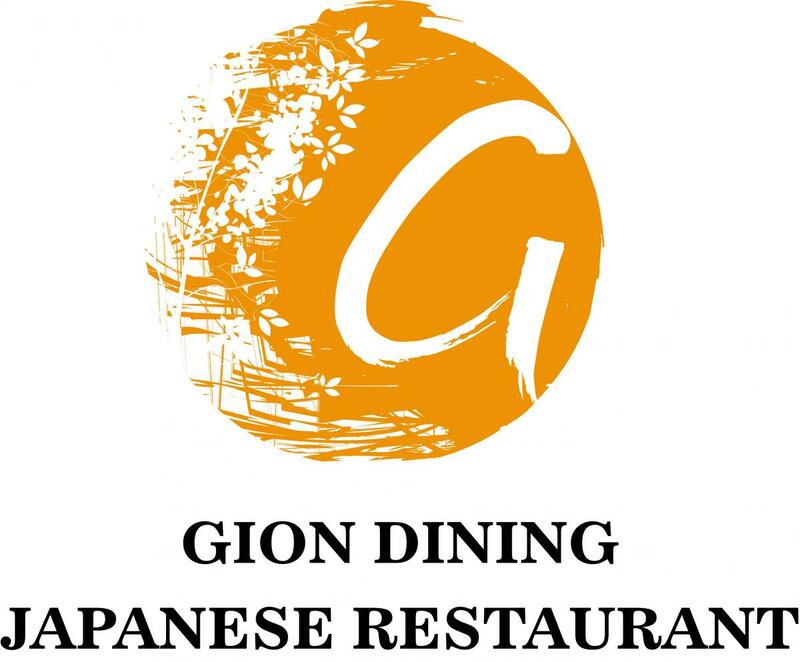 Gion Dining Japanese Restaurant is a cosy restaurant located at the park, with a beautiful view. great for couples, families and known to cater to corporate events too. You don’t need to go to Greece to enjoy a Greek Gyro. 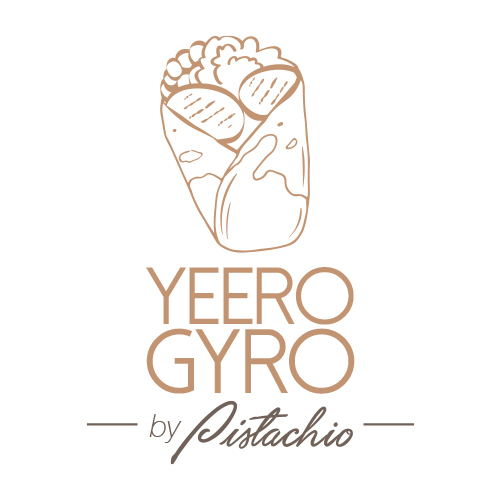 You just have to head down to Yeero Gyro, a new dining concept by Pistachio. The gyro is a traditional Greek food that consists of meat wrapped up in pita bread and served with onions, tomatoes and homemade tzatziki sauce, which includes a blend of yogurt and diced cucumber. At Yeero Gyro, we prepare beef and chicken meat in large loaves using our family secret recipe to cook on vertical rotisserie. For guests who prefer the vegetarian option, there's always the falafel gyro.